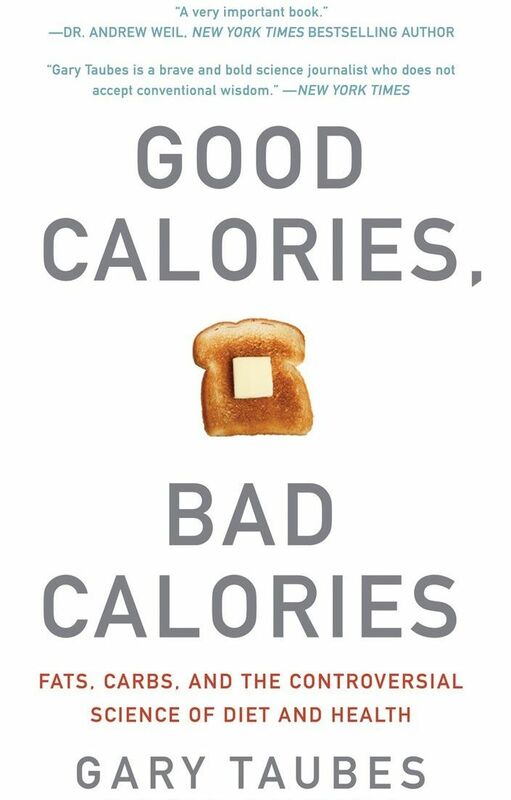 This is another post in my ongoing series of posts on Gary Taubes’s Good Calories, Bad Calories (GCBC). Several of the publications that Taubes cites for various claims are amazingly obscure. I’m working on getting a couple of them right now, so perhaps this post will be updated in the future when I receive and look through them. 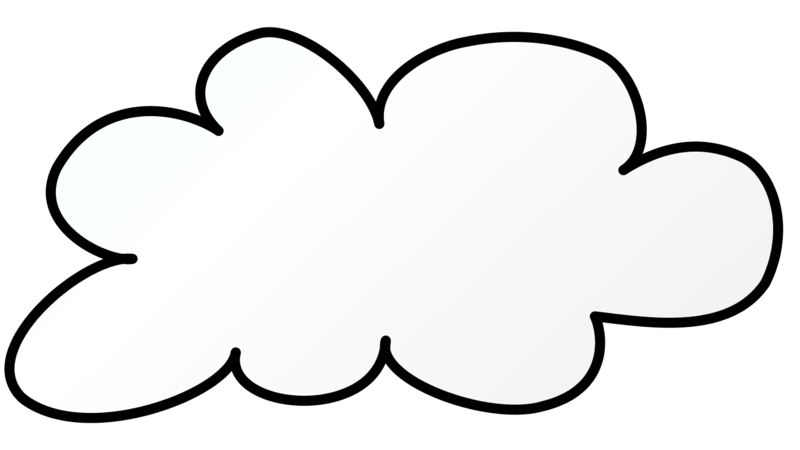 In the meantime this post is the fact-checking I have done of chapter eight so far. Surprisingly it doesn’t contain that much “science of the carbohydrate hypothesis.” It’s really more of an introduction to the similarly-named chapters toward the end of the book. He spends some time with Tokelau (which I will get to soon), discusses what homeostasis is, and then reworks one of his earlier articles about salt toward the end of the chapter. For the first several pages of chapter eight Taubes discusses a rather interesting cohort study involving the people of the Tokelau Islands in the south pacific. 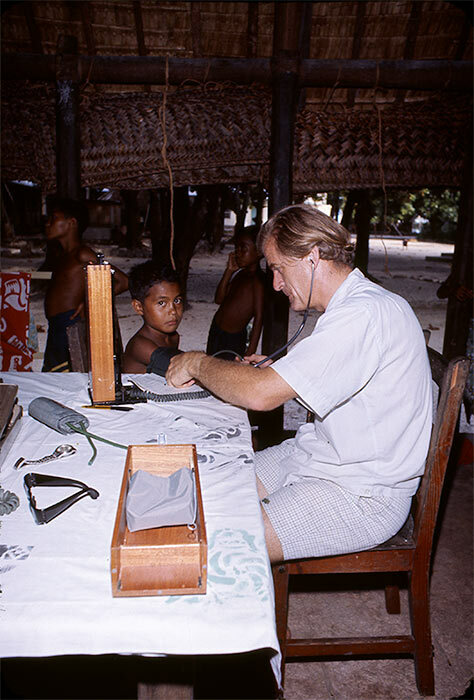 Briefly, Ian Prior, an epidemiologist from New Zealand, decided to study the residents of Tokelau while the New Zealand government wanted to organize a large voluntary migration effort of the peoples from the islands to NZ. Some opted to stay on the Tokelau Islands rather than migrate, which provided Prior an excellent opportunity to study the two populations and compare their lifestyles, diet, and health. As you might guess, the islanders that “immigrated” to NZ ended up having more health problems than those that stayed behind. A number of factors combined to make this higher disease incidence among the migrants difficult to explain. For one thing, the Tokelauans who emigrated smoked fewer cigarettes than those who remained on the atolls, so tobacco was unlikely to explain this pattern of disease. He goes on to state that the migrants were far more physically active and had a much more “rigorous” lifestyle than the non-migrants because they worked in sewing factories and had to walk to shops. I’m not even kidding. Again, this directly contradicts the actual study results. One of the main goals of GCBC is to upend everything we all thought we knew about nutrition: Saturated fats from animals are actually good for you! Carbohydrates from fruits, vegetables, or grains are actually the enemy! Calories don’t matter! You can gorge yourself of whatever you like, and as long as it doesn’t include carbohydrates you’re in the clear! Dietary fiber is meaningless! I suspect Taubes does this not because these things are true or even that he believes these things are true, but rather because it sells more books. It’s a shame people have to get wildly inaccurate information about how to take charge of their own health for the financial gain of one individual, but that seems to be the case. [P]ublic-health authorities for the past thirty years have insisted that salt is the dietary cause of hypertension and the increase in blood pressure that accompanies aging. […] That’s the hypothesis. But in fact it has always been remarkably difficult to generate any reasonably unambiguous evidence that it’s correct. Our meta-analysis of randomised trials of longer-term modest reductions in salt intake demonstrates a significant effect on blood pressure in individuals with both elevated and normal blood pressure. The blood pressure fell, on average, by 5/3 mmHg in hypertensives and 2/1 mmHg in normotensives. These falls in blood pressure would have an immediate and significant impact on population blood pressure and would, therefore, be predicted to reduce stroke deaths by approximately 14% and ischaemic heart disease (IHD) deaths by 9% in individuals with elevated blood pressure, and in individuals with normal blood pressure reduce stroke and IHD deaths by approximately 6% and 4% respectively. It is important to note that these reductions in stroke and IHD deaths were estimated from a previous meta-analysis of prospective observational studies. A recent meta-analysis of 1 million adults in 61 prospective studies demonstrates that the relationship between blood pressure and cardiovascular risk is much stronger than previously estimated. Therefore, the reductions in stroke and IHD with the modest reductions in salt intake might be even greater. Since raised blood pressure is also a major risk factor for heart failure, a reduction in salt intake would likely reduce the incidence of heart failure. Finally, by the mid-1990s, diabetes textbooks, such as Joslin’s Diabetes Mellitus, contemplated the likelihood that chronically elevated levels of insulin were “the major pathogenetic defect initiating the hypertensive process” in patients with Type 2 diabetes. But such speculations rarely extended to the potential implications for the nondiabetic public. Should hyperinsulinemia be the major pathogenetic defect in initiating the hypertensive process in patients with NIDDM, it is unlikely that it sustains the hypertension indefinitely. With increasing insulin resistance, the pancreas must secrete higher levels of insulin. Eventually, its reserve capacity is exhausted and plasma insulin levels fall. Other mechanisms must then sustain the hypertension. [H]ypertension and insulin resistance may be different clinical manifestations of a common underlying cellular defect by which the level of cytosolic free calcium is increased and the level of intracellular free magnesium is decreased. As a matter of fact the entire paper makes the argument that the cause of hypertension is clearly multifactorial. Though this carbohydrate-induced water retention and the hypertensive effect of insulin were occasionally discussed in nutrition and dietetics textbooks-Modem Nutrition in Health and Disease, for example, which was published in 1951 and was in its fifth edition by the 1970s-they would appear solely in the technical context of water and electrolyte balance (sodium is an electrolyte), whereas the discussion of hypertension prevention would focus exclusively on the salt hypothesis. In hypertensives whose blood pressures have been controlled with medications, weight loss or NaCl restriction more than doubles the likelihood of maintaining normal blood pressure after withdrawal of drug therapy. The following lifestyle modifications have been recommended as adjunctive or definitive therapy for hypertension: weight reduction if overweight; aerobic exercise; limited NaCl and alcohol intake; maintenance of adequate dietary potassium, calcium, and magnesium intake; smoking cessation and reduced dietary saturated fat and cholesterol intake for overall cardiovascular health. It’s a shame Taubes never reads what he cites. 2. Keys, A., Anderson, J. T. & Grande, F. Serum cholesterol response to changes in the diet: IV. Particular saturated fatty acids in the diet. Metabolism 14, 776–787 (1965). 3. Keys, A., Anderson, J. & Grande, F. Prediction of serum-cholesterol responses of man to changes in fats in the diet. The Lancet 270, 959–966 (1957). 4. Joseph, J. G., Prior, I. A. M., Salmond, C. E. & Stanley, D. Elevation of systolic and diastolic blood pressure associated with migration: The Tokelau Island migrant study. J. Chronic Dis. 36, 507–516 (1983). 7. Rosenzweig, J. Principles of Insulin Therapy. in Joslin’s Diabetes Mellitus 460–488 (Lippincott Williams & Wilkins, 1994). Since the start of your review how many misquotations have you found in Gary Taubes’s book ? I couldn’t tell you. It’s been quite a few. Far more than there should be for a purported elite science journalist. Given that MacGregor, one of the authors of the study you quote, is a well-known anti salt (and now anti sugar campaigner) in the UK, this isn’t a rhetorical question. Many respected researchers don’t agree. When confronted with conflicting statistical claims, my approach is to look at whole countries. If whatever is being discussed doesn’t appear to make much difference, between broadly similar countries, then it’s probably insignificant. Below are two links giving comparisons of IHD and stroke fatalities; and some information on historic salt consumption, any measures taken to reduce it and the success of those measures. It doesn’t look to me as if + or – 1gm of salt a day makes much difference. Whether one of the study authors is anti- or pro-salt doesn’t matter, unless the actual paper is flawed – which it doesn’t seem to be. The current confusionism concerning salt intake seems to stem from methodologically problematic studies and/or inability to understand reverse causation. I don’t see any mention of smoking in either the “Tokelau Island Migrant Study” paper from 1974 or the paper dealing specifically with blood pressure, from 1983. Can you find where the University of Minnesota found the information on smoking rates in the original data? Thanks.